Mobile Computer Support Limited is a computer repair service centre for home and business in Stonehaven. We repair all major brands of Computer and Laptop device issues. We provide the services by well trained, professional and friendly staff. We’re not only here to help fix your computer problems in Stonehaven but also make sure you are informed and comfortable with the whole process. All our computer repair services are performed within your home or business in Stonehaven so you feel comfortable with our computer services. Mobile Computer Support Limited service Stonehaven for computer repairs. With over 25 years experience in Computer Repairs for Home & Business customers. We repair all major brands of Computers and Laptops within your home or business. We have expertise in various operating systems. Our experts provide door to door service for installation. They make sure that you don’t face any service failure. 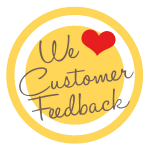 We believe in Customer Satisfaction. Our Team of Experts ensure you to provide perfect solutions. If we fail to deliver, then you need not to pay a single penny. Our expertise has led us to be the Leader you can Trust. We offer affordability with quality in our solutions for your technical worries quickly. We believe in giving you the experience of timely delivery. No delays with customised delivery methods have made us the fastest Repair & Recovery Service Provider. Our certified computer experts can help you with any computer subject in Stonehaven, from walking you through your email program to showing you how to work with Word® documents, with advanced business functions and even server installs. We want you to feel comfortable and current with your computer programs and peripheral equipment. Our company is reliable, and our work is trusted by hundreds. We provide worry-free service you can always count on. This means if you have a recurring problem, just pick up the phone or email us and we will repair it free of charge. We are one of the top computer and laptop repairing service providers in Aberdeen & Perth and repair your system at your home or office at some of the cheapest prices in on the market. We will never ask to remove your equipment from your home or business and are confident you will not find a better company for Computer Repairs and Business Computer Support in Aberdeen or Perth with the same level of after care as we offer. 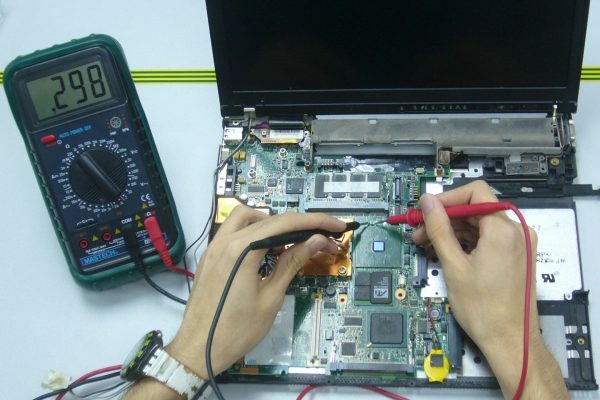 Our Laptop Computer Repairs are performed in your home or business, we never charge for callouts and provide a strict no fix no fee policy, we will never take your your equipment offsite. Mobile Computer Repairs are performed in your home or business, we are confident you will not find a better company for Mobile Computer Repairs with the same level of after care. 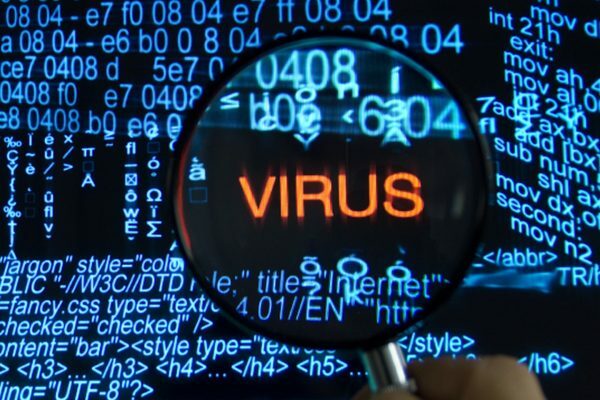 All Virus Removal services are repaired in your home or business, we are confident you will not find a better company for Virus Removal with the same level of after care as we offer. Computer Repairs are performed in your home or business, we never charge for callouts and provide a strict no fix no fee policy. We are confident you will not find a better company. We can resolve your computer problem in your home or business, we are confident you will not find a better company to repair your computer problem in Aberdeen, Perth or Dundee. Depending on the nature of the data loss, we can usually complete the Data Recovery in your home or business, we never charge for callouts and provide a strict no fix no fee policy. I would just like to thank you for the excellent service your team provided. I emailed in a booking yesterday afternoon when my laptop crashed, and the engineer came today to the house, fixed the problem and got laptop up and running again really quickly, and gave loads of advice, Thank you. A reliable repair service is hard to find but these guys rock. They’re very professional and helpful. They kept me update throughout the entire process of my computer being fixed through to the engineers arrival and what he was doing to my computer. Highly recommended. We used the services of Mobile Computer Support for the first time last week. We have found Stuart totally trustworthy and reliable, always willing to go the extra mile and is extremely patient with those who are not necessarily very computer literate, like us. Nothing is too much trouble for him. Without any hesitation whatsoever, we would recommend Mobile Computer Support to anyone, whether a small business company or a private individual at home and on several occasions have done so, and will continue to do so. To who it may concern, Over the past ten years I have utilised a number of IT people to help me out when I have had problems, all with varying degrees of success Luckily for me I came across Mobile Computer Support and have had excellent service since. As an independent contractor I rely heavily on my system at home and as with most people, I cannot be without a computer setup which works efficiently. Rapid IT Response have always responded quickly and sorted out all my problems, big or small and do it well, plus arranging visits is always straightforward. No problem appears to be unsolvable and even if your computer requires to be taken away, its back within 24hrs. Advice and discussion is always available even if its not a direct computer issue. I would recommend them to anybody who requires efficient and competent IT solutions. I had a log on problem with my laptop and called Mobile Computer Support. Thanks to telephonist that took my call and the tech guy who did the repair I was back in service within 24 hrs. During the repair the tech also advised me on a few issues i've had since i purchased the computer. I would recommend contacting this company for professional, conscientious and honest service and support. My laptop had many problems but my technician corrected each obstacle with such expertise and patience that I had to share my experience with others. I have never experienced such care and attention from any customer service department. I can' tell you how grateful I was when you came to visit my poorly computer, not only that but you went over and above what we expected in the way of service, on top of this you are well worth the money for the service you provide. We only offer onsite computer repair services within your home or business. We offer free callouts and a strict no fix no fee policy.